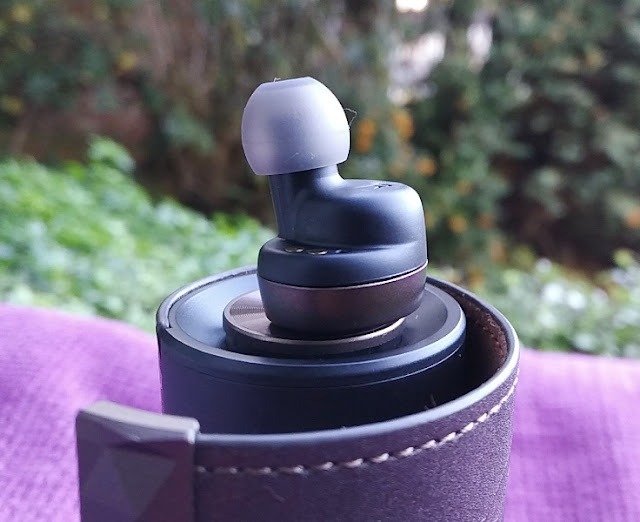 Listening to music without being bothered by wires is the main attraction of true wireless earbuds. 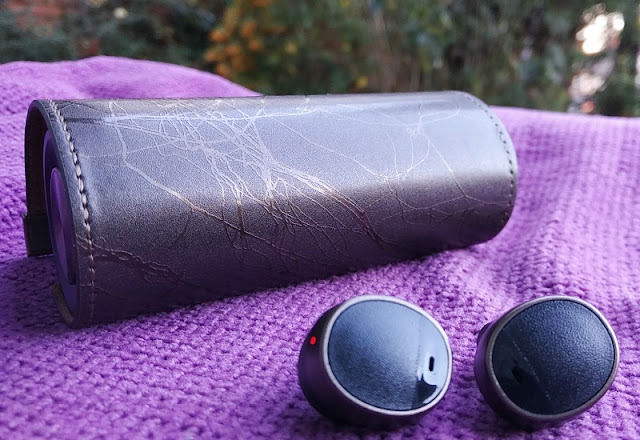 These ones by Padmate, called PaMu Scroll, are rather stylish and kind of unique because their charging case can charge the earbuds wirelessly the same way phones with wireless charging. 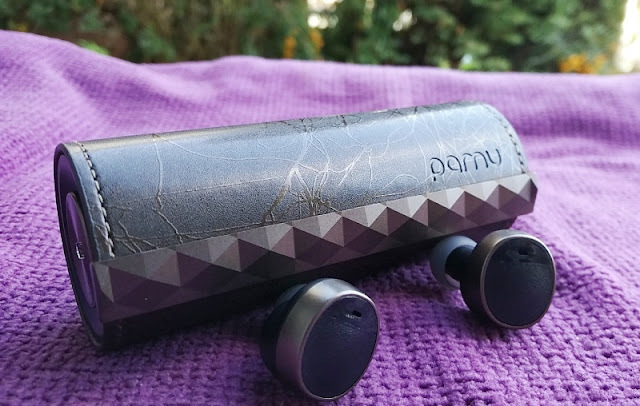 The PaMu Scroll earbuds construction is plastic with metal accents. 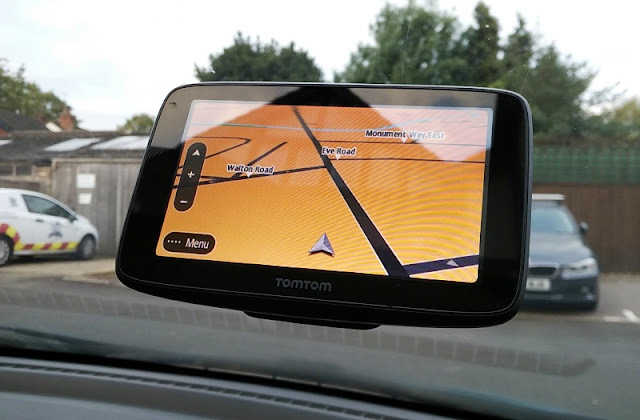 The front side has a matte and shiny finish where the touch control functionality is built-in. 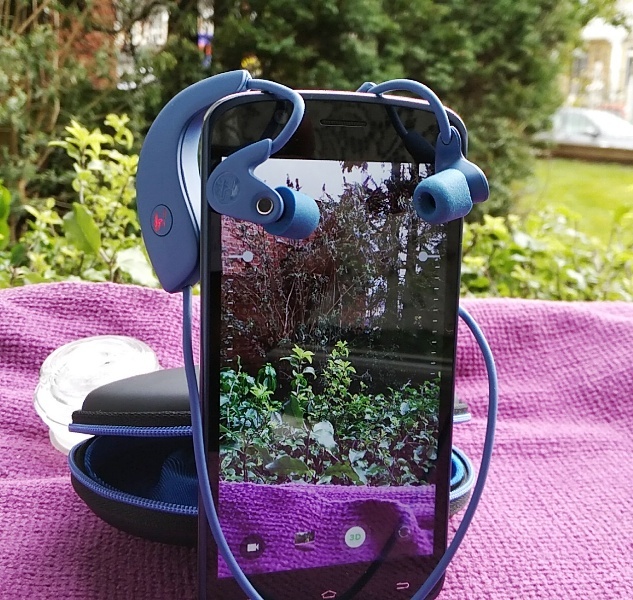 The earbuds really have a small footprint (weigh only 5 grams) so they don't stick out/protrude from your ears when inserted. Somewhat discreet which is nice. 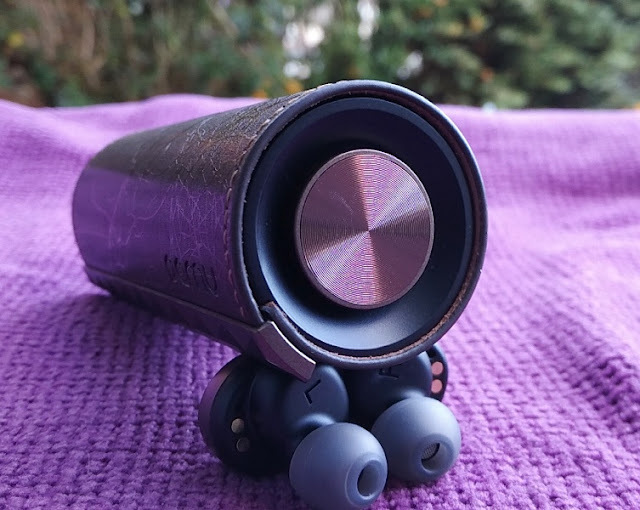 Housed inside the PaMu Scroll earpieces you find a 55mAh battery, the bluetooth 5.0 chip, a microphone and a 6mm speaker driver with 16 ohm resistance, 97dB sensitivity and flat frequency response (20Hz-20kHz). 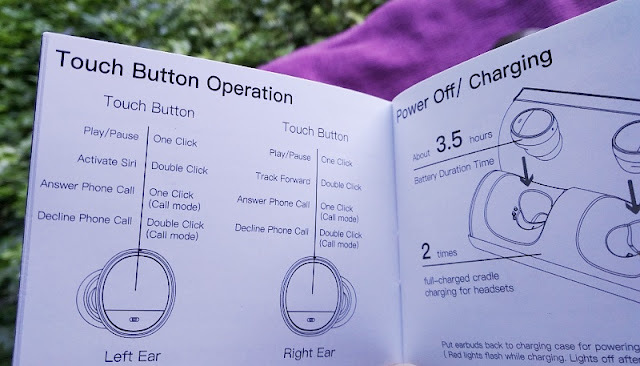 The 55mAh battery can power the PaMu Scroll earpieces for 3.5 hours from a 2 hour charge. 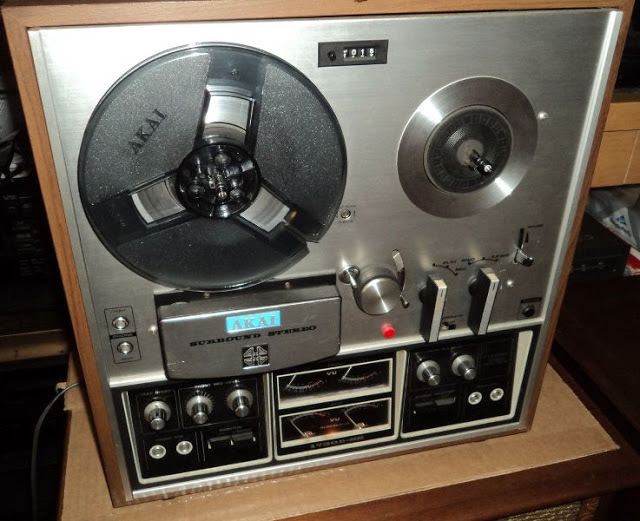 Standby time is 100 hours. 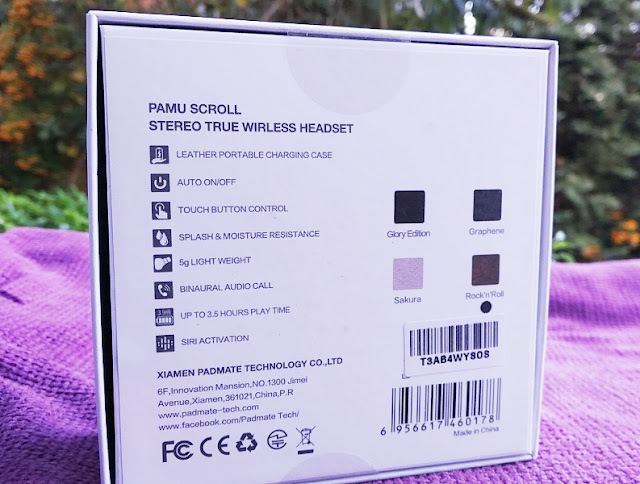 You can pair the PaMu Scroll earpieces separately so you can use them as two individual mono earpieces; however, the microphone only works on the right earbud so you can only use the right earbud as a bluetooth earpiece headset when used independently. 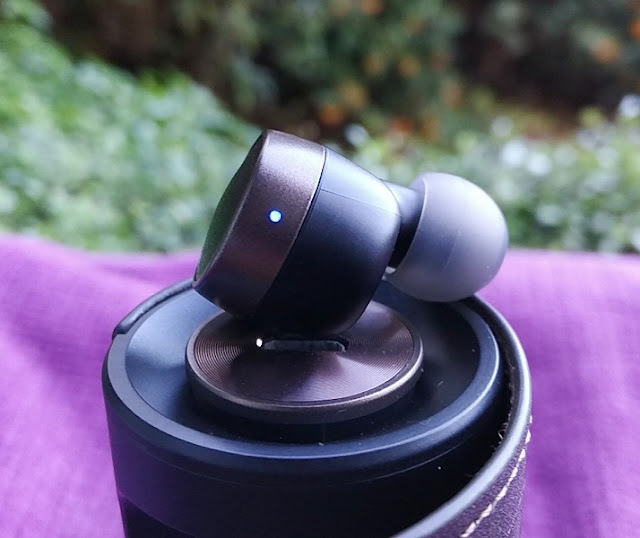 With that said, the call audio is clear in both ears and goes through both PaMu Scroll earbuds which is a pretty unique feature since the call audio in most true wireless earbuds only goes through one earbud. 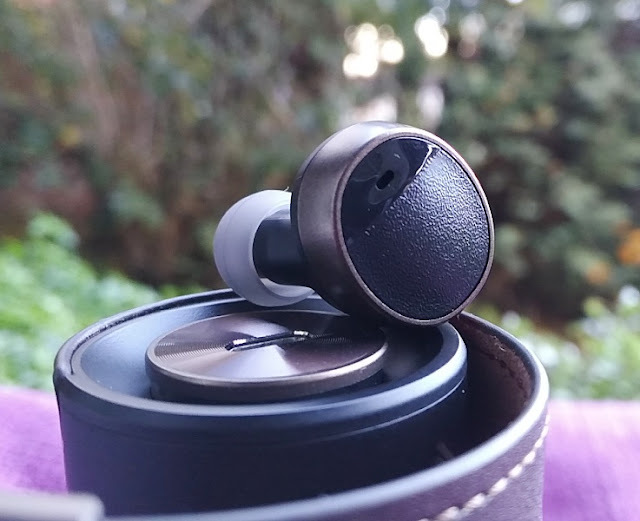 Speaking of microphone, both PaMu Scroll earbuds have an IPX6 rating an a microphone built-in to them so hands-free calling has a wide pickup range making the audio quality loud and clear. 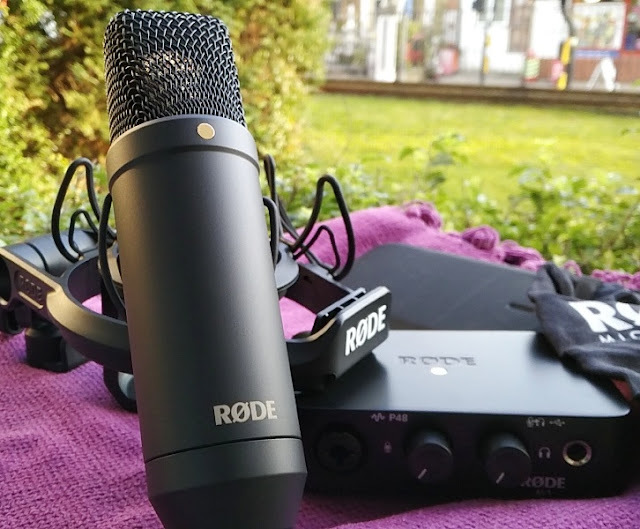 Bear in mind though that there is no noise cancelling integration so the microphones will also pick up any loud background noises. 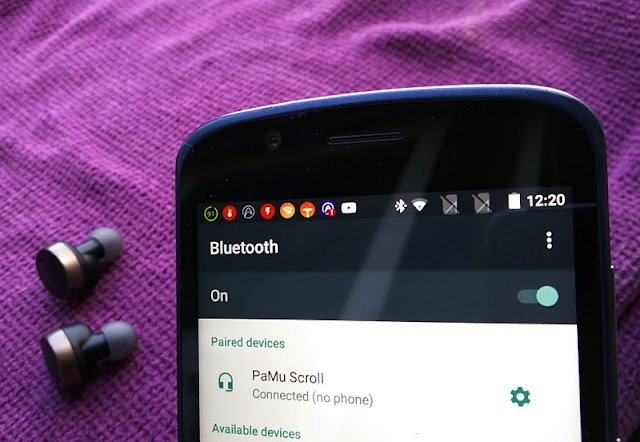 Touch control is another neat feature you get with the PaMu Scroll bluetooth 5.0 earbuds so there are no buttons to push but a series of taps to control the play/pause (single tap) and answer/decline incoming calls (single tap and double tap respectively). 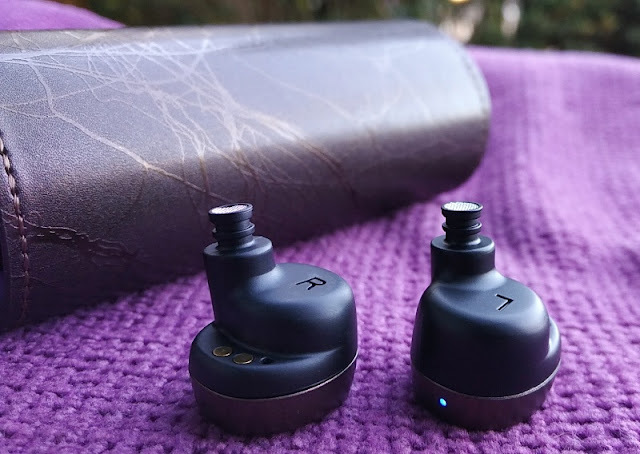 Both PaMu Scroll earbuds feature touch control so you can control these functions from either earbud which is very convenient. 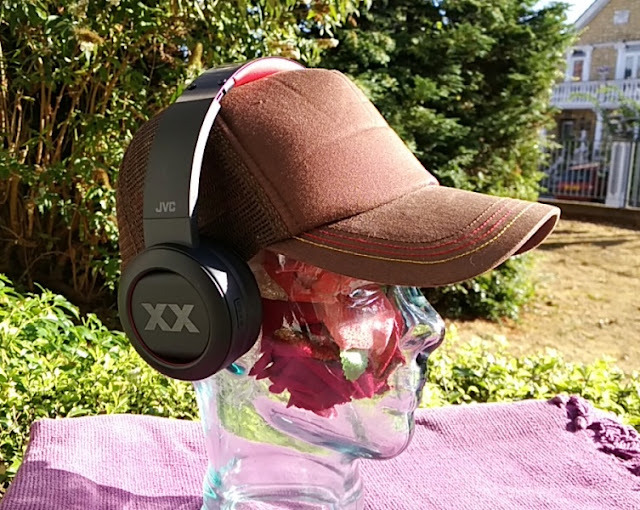 You can also activate your voice assistant (Apple Siri and Google Assistant) by double tapping the left ear bud and skip track forward by double tapping the right ear bud. There is no volume control option nor skip to previous track from either earbud. 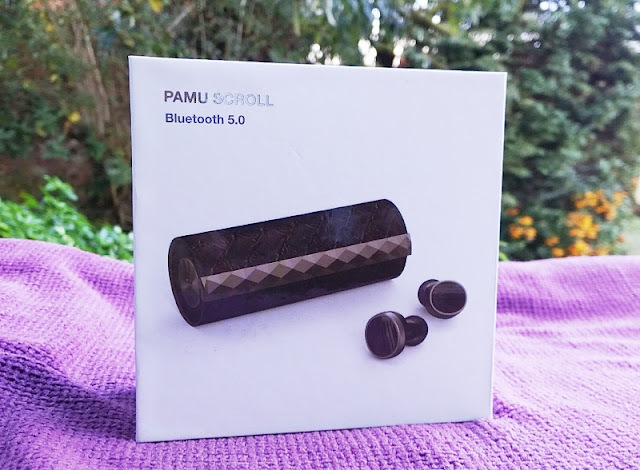 The PaMu Scroll sound quality is overall well balanced with clear treble and plenty of bass. 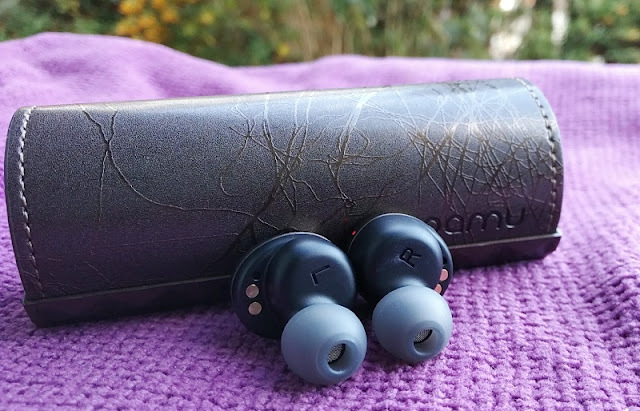 Considering the speaker drivers are only 6mm diameter in size, the PaMu Scroll earbuds pack quite a sound! 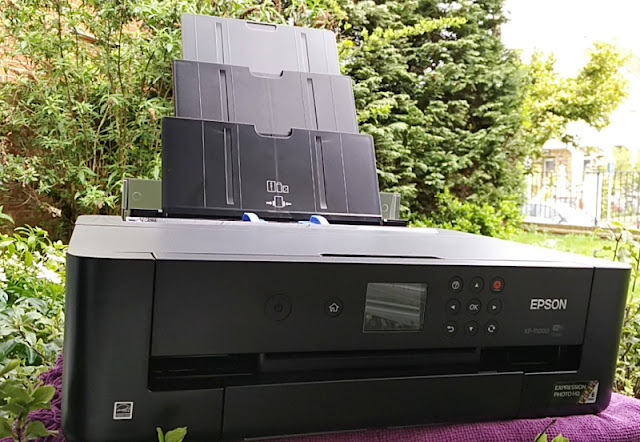 While the wireless transmission has a standard 10-meter coverage, having the latest bluetooth 5.0 version is neat as the signal is stronger and more stable; hence no lag when watching video or playing video games including online games such as PUBG (PlayerUnknown's Battlegrounds). 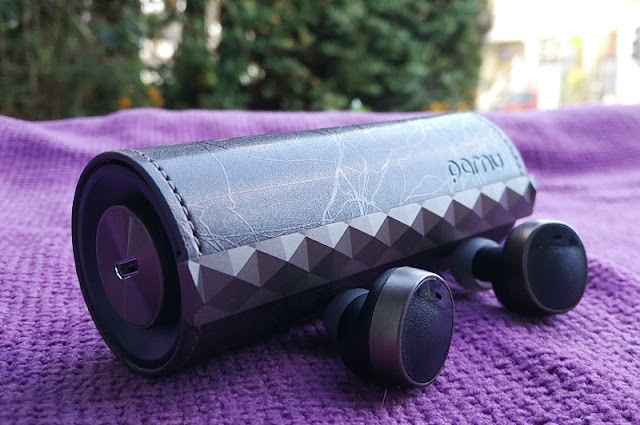 The charging cradle powerbank that comes with the PaMu Scroll earbuds has a swiss roll design made of genuine leather wrapping around the plastic charging cradle which charges the PaMu Scroll earbuds via magnetic charging. The wrap around roll is magnetized so it doubles as the charging case lid. 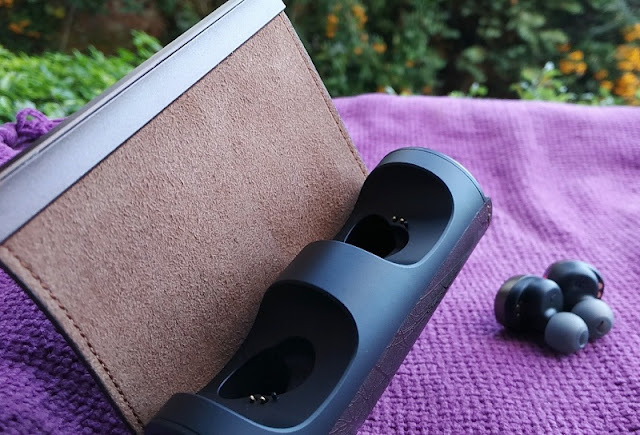 The dimensions of the PaMu Scroll charging case are 9.6cm long and 3.7cm diameter. 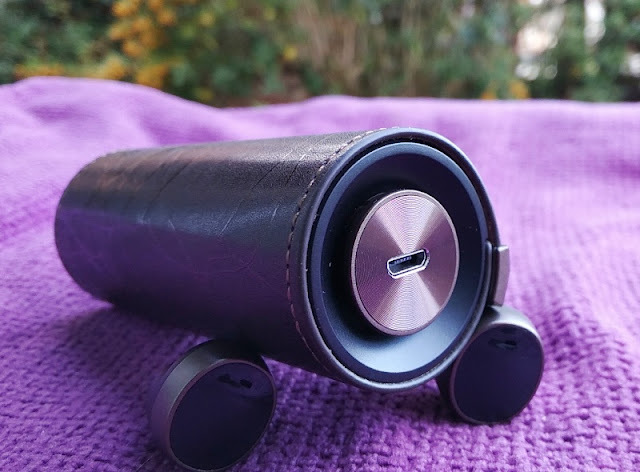 On the sides of the charging cradle, you find circular metal accents The micro USB port is built-in on one side for charging the unit and connecting the wireless charging disc. 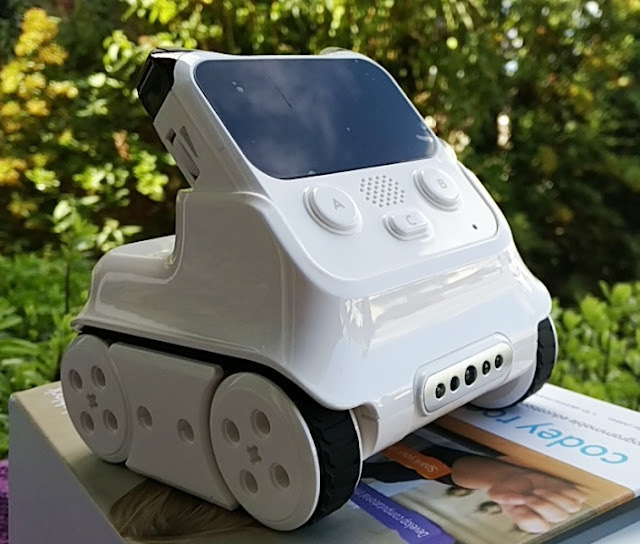 On the other side of the charging cradle, you find four leds which are unnoticeable until you start charging the case and turn blue. 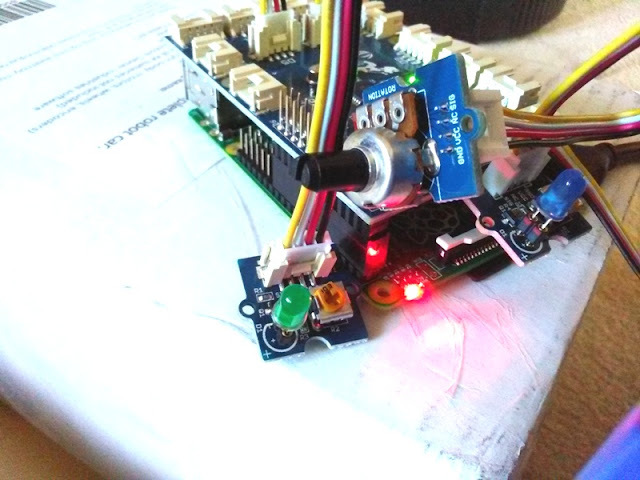 Each led indicates how much charge is left in the charging cradle (i.e. two solid blue leds indicate 50% battery remaining). 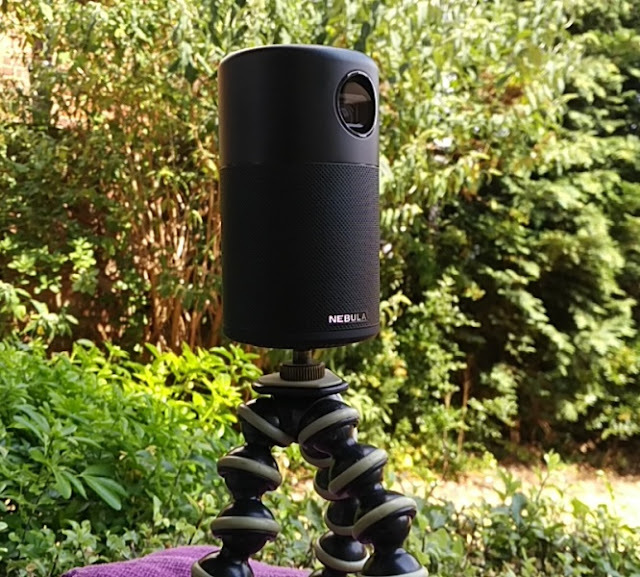 The PaMu Scroll charging cradle recharges via 5V 500mA input and has a storage capacity of 500mAh which translates to 1.85Wh rating. Full charge takes 2 hours. 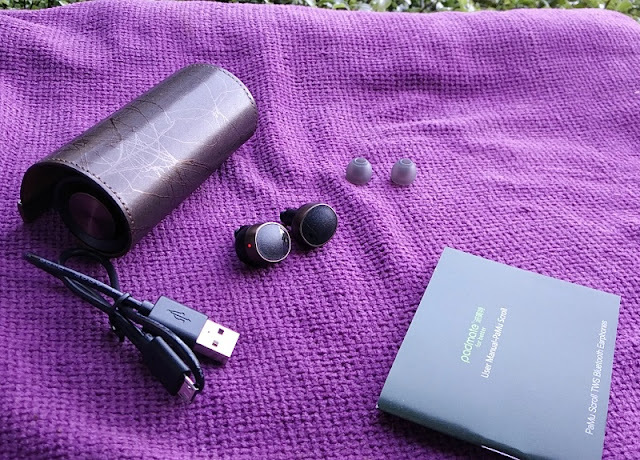 When you take the PaMu Scroll earbuds out of the charging cradle they power on and pair with each other automatically so you only have to pair one ear piece with your phone which is neat. 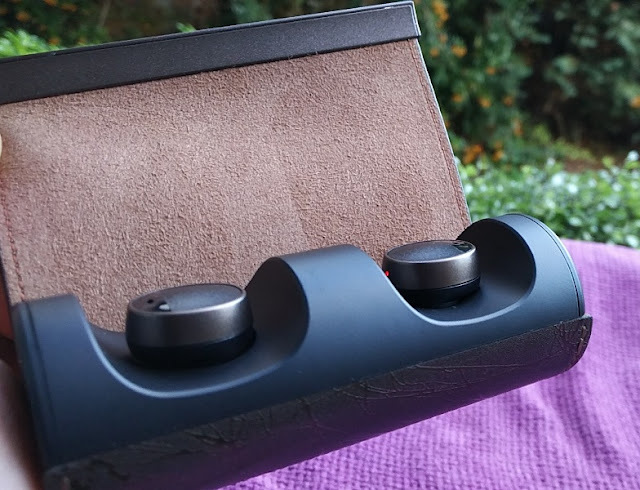 When you are done using the PaMu Scroll earbuds, you simply put them back in the charging cradle which turns them off automatically.